School Holiday Melbourne Day Tour Special Offer: Are you looking for a great saving on a family day tour from Melbourne during the school holidays? If so, then look no further. Leadbeater's day tours are suitable for the whole family to enjoy and are perfect for all ages and abilities. Click here for details. Leadbeater Day Tours (named after the Leadbeater's Possum) is a celebrated Melbourne based organisation which hosts a diverse selection of day tours in the Yarra Valley and Dandenong Ranges. The Wildlife & Steam Train Tour brings together two of Victoria's best attractions in a single day tour. 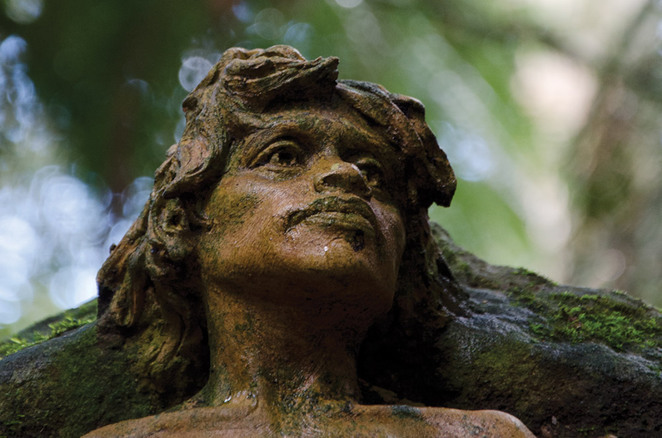 The day begins with a visit to the Toolangi Forest to visit the Kalatha Giant, followed by the Wirrawilla Rainforest Walk. 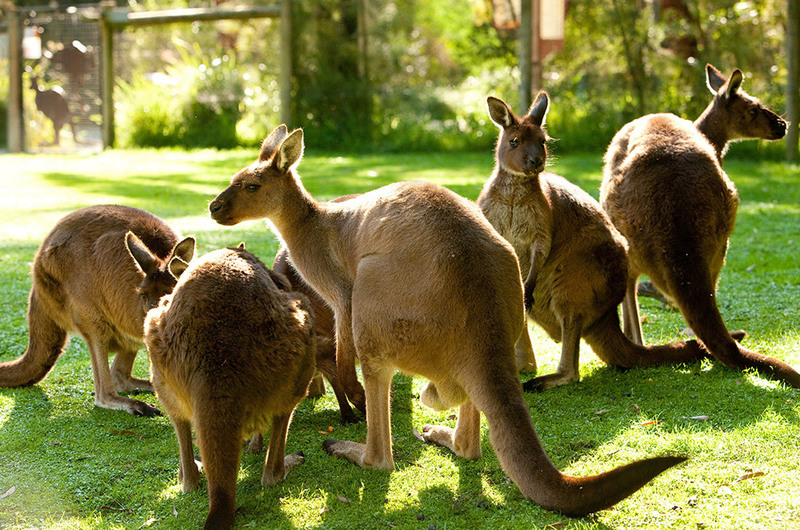 Guests will then enjoy a guided tour of Healesville Sanctuary in the heart of the Yarra Valley. The experience concludes with a ride aboard Puffing Billy. The Wildlife & Steam Train Tour departs Melbourne at approximately 7.30 am and returns at 4.30 pm. The Yarra Valley Day Tour begins with a leisurely drive through the scenic Yarra Ranges. Toolangi State Forest is the first destination. Visit the Kalatha Giant, a 300 year old Mountain Ash tree that towers 80 meters into the air and then enjoy a guided walk through Wirrawilla, a cool temperate rainforest. The last stop for the day is the world renowned Healesville Sanctuary. Follow your friendly Leadbeater guide through the tranquil tracks and meet some iconic Australian animals like Koalas, Kangaroos, Platypus, Dingoes, Wombats and Emus to name a few. The Yarra Valley Day Tour departs Melbourne at approximately 8 am and returns at 4 pm. 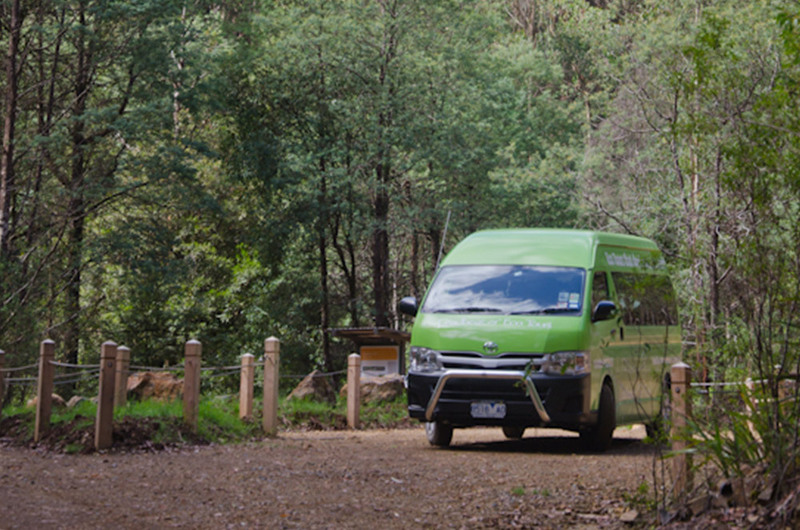 The Dandenongs Tour begins with a guided stroll with an experienced tour guide through one of the many forest trails in Dandenong Ranges National Park, including Alfred Nicholas Gardens. Then enjoy a guided walk at the renowned sculpture park, William Ricketts Sanctuary. 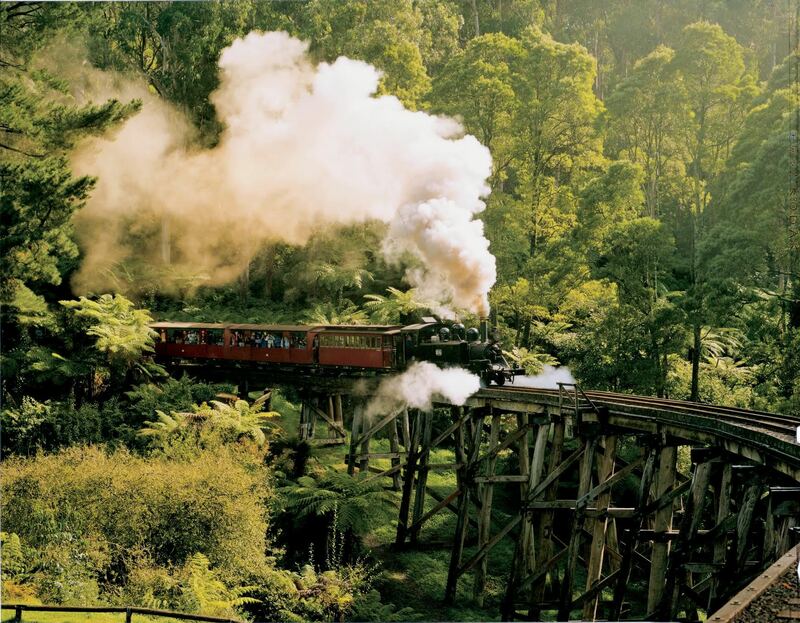 The experience concludes with a scenic ride aboard Puffing Billy, Victoria's famous century old steam train. Each of these day tour options are affordable with prices starting at $89.00 per person. The price includes transport and admission into each attraction. The tours are conducted in a safe environment and are suitable for both adults and children. 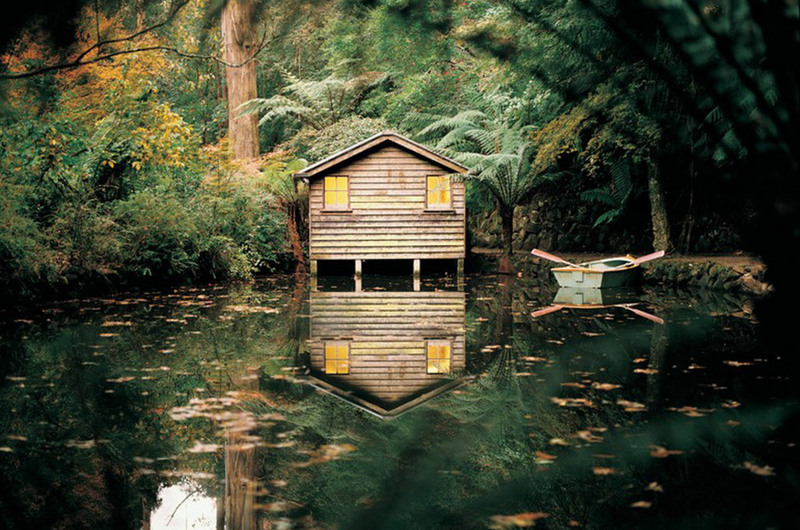 Leadbeater Eco Tours is recognised as one of Australia's leading ecotourism operations. Leadbeater Day Tours offer locals and tourists alike the unique opportunity to explore Victoria's best attractions and appreciate the natural beauty of our State through innovative tour experiences. With their great emphasis on conserving the environment and supporting local communities, it is no surprise Leadbeater Day Tours also 'give back', with a percentage of profits allocated for community projects, in particular Friends of Leadbeater's Possum. For further information on Leadbeater Day Tours, please visit the official website, Facebook profile and Twitter. Why? Melbourne’s newest tour service is dedicated to showing you the natural wonders of Victoira.